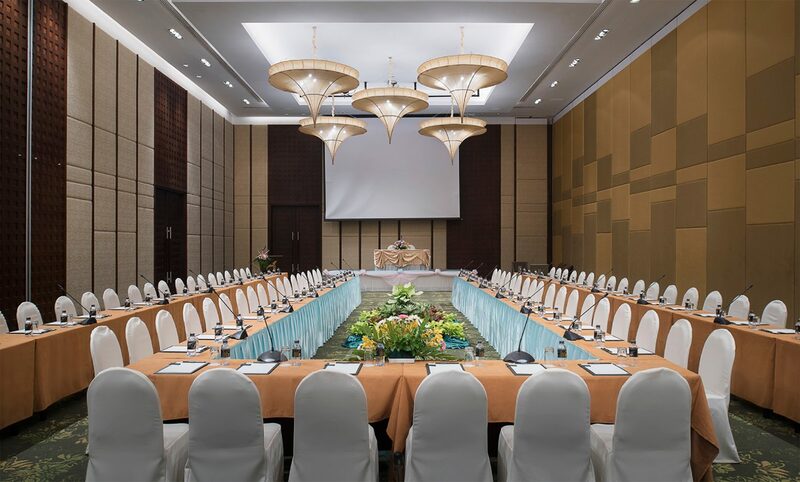 Mida Resort Kanchanaburi provides blends in harmoniously with the lush natural setting and private surrounding where you can organize meeting, seminar or wedding and party. our resort is ideal for all kinds of events. 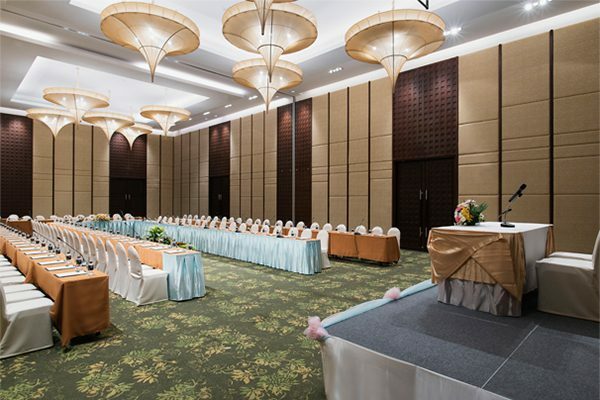 To organize an exceptional and memorable event, the facilities at this hotel offered convention rooms, and banquet facilities which can accommodate up to 1,000 guests in the ballroom and outdoor wedding arrangement. Seven function rooms are fully equipped with all the modern technical requirements, state-of-the-art audio-visual technology, video conferencing capabilities and stage. Banquet staffs are professional and well-trained to serve all guests. 50% non-refundable deposit is requiring; the total balance will be settled at the end of function by cash or credit card.